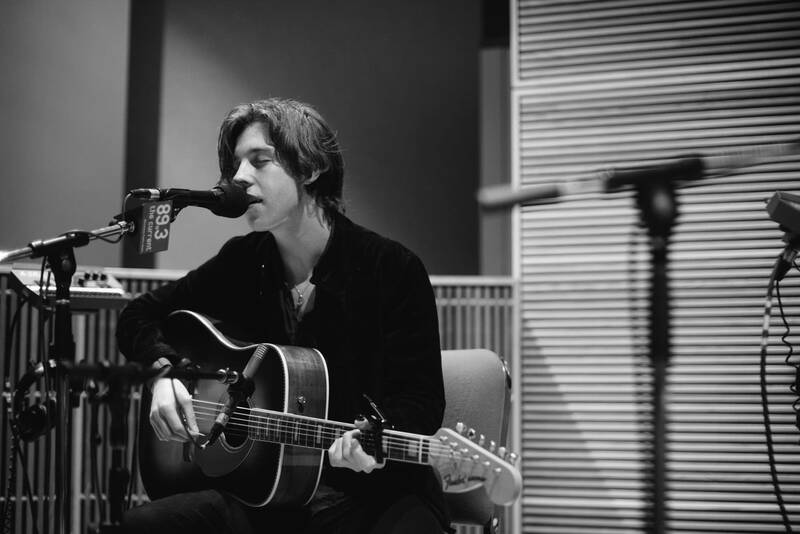 Riding on of the wave of being named 2016's British Breakthrough Act, Van McCann and Bondy of Catfish and the Bottlemen traveled from their native Wales to the shores of the States to perform live in The Current studio ahead of their new album's release. The Ride, out May 27 via Island Records, is Catfish and the Bottlemen's sophomore album. 2014's The Balcony was polished yet raw, in-your-face yet aloof. 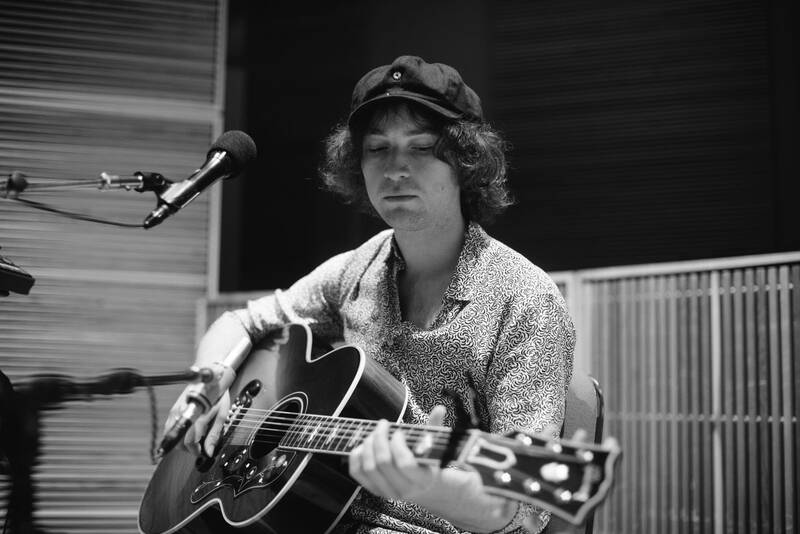 This time around, the band enlisted producer Dave Sardy  who's worked with acts from the Dandy Warhols to Oasis, a favorite of McCann  to bring a bigger, more pronounced feel to their music. 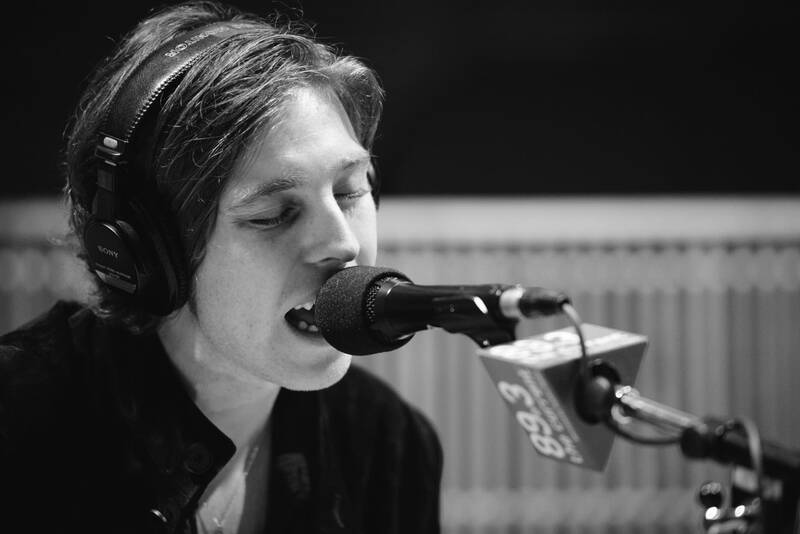 Recorded in Los Angeles at Sardy's home studio, Catfish and the Bottlemen promise an album for the big leagues. 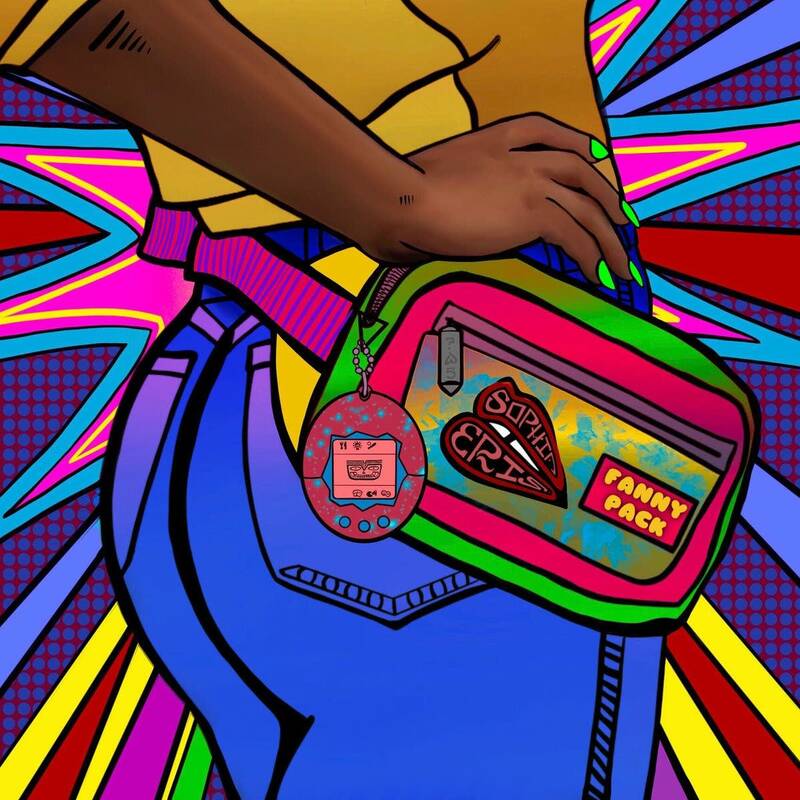 Lyrically, the album draws straight from McCann's personal relationships and conversations. "Do you know the way Paul McCartney could write a big tune and he might not necessarily know the girl he's singing about?" asks McCann. "I can't do that." So if you ever get McCann on the phone, don't be surprised if something you said winds up in the chorus of a chart-topping hit. "7" is off Catfish and the Bottlemen's forthcoming album, The Ride, out May 27, 2016 on Island Records. "Fallout" and "Business" are off their debut album, The Balcony, out now via Communion. 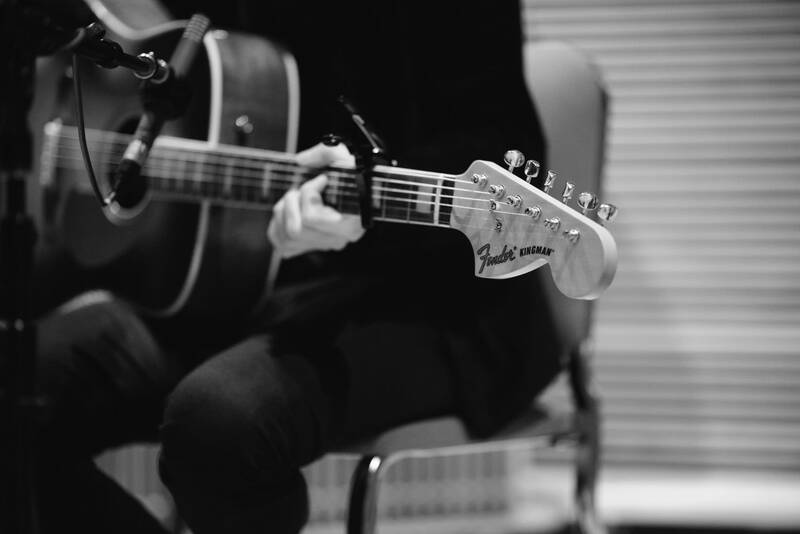 Catfish and the Bottlemen perform live in The Current studio Before their sold out gig in the 7th St. 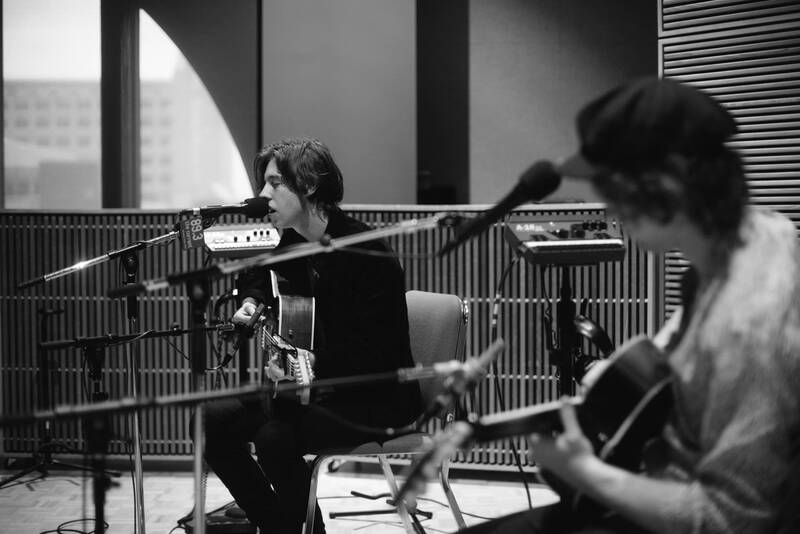 Entry, Wales' Catfish and the Bottlemen stopped by The Current to perform tracks off their debut record, <em>The Balcony</em>, and to chat with host David Campbell. Album Review: Catfish and the Bottlemen, 'The Balcony' Catfish and the Bottlemen are a quintessential guitar-driven, modern-rock band who make modern rock exciting again. Their debut album, 'The Balcony', reveals the same confidence heard in their live performances.